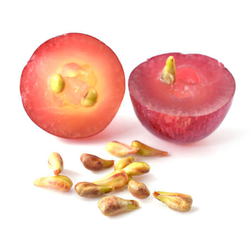 We are a remarkable entity, engaged in providing a qualitative array of Gataran Seeds. We are a prime Producer and supplier of a huge assortment of Sagargotta Seeds (Caesalpinia Bonduc) that is widely demanded across the globe. Our range of Sagargotta Seeds is known for its medicinal benefits especially for curing malaria. We are offering Sagar Gota Seed to our client. Efficient name in the industry involved in offering the optimum quality of Natural Kalichikal. Our organization is providing a wide gamut of Karanjwa Gataran in the market. These products are prepared with special ingredients. 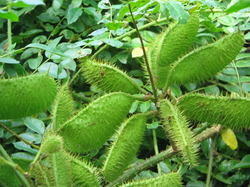 - Botanical Name : Caesalpinia Bonduc. - Common Name : Bonducella Nut Fever Nut, Physic Nut. - Hindi Name : Khurbat, Kat-Karanja, Karanjwa , Ghater.